NEWBERRY, S.C. – Newberry College has launched a new program designed to give students the freedom to pursue their academic and vocational goals by easing their worries about repaying student loans after graduation. After three years offering the Newberry College Tuition Promise, which guaranteed incoming students no tuition increases during their four years of undergraduate study, Newberry College now unveils the innovative Loan Repayment Promise. The Newberry College Loan Repayment Promise offers a powerful safety net to students and their families by promising to help repay their education loans. If the graduate earns less than $36,000 a year working at least 30 hours per week after graduation, Newberry College will help repay their student loans until they reach that salary. Newberry College is the first higher education institution in South Carolina to offer this innovative type of loan repayment assistance. The program will be provided to all incoming freshmen and transfer students beginning with the Fall 2016 semester. “The Loan Repayment Promise demonstrates our belief in the value of a Newberry College education and our commitment to helping students pursue the career or vocation of their dreams,” said Newberry College president Dr. Maurice Scherrens. Incoming freshmen and transfer students with at least two academic years remaining until graduation are automatically enrolled in the program at no additional cost to the student. Students must graduate from Newberry College and be employed at least 30 hours per week after graduation. The level of repayment assistance is determined by the graduate’s income. If the graduate earns less than the lower threshold income of $20,000, they are eligible for full reimbursement. As income increases to the upper threshold income of $36,000, the benefit is adjusted accordingly. Assistance continues under the Loan Repayment Promise until the graduate’s income surpasses the upper income threshold or their loans are repaid. “The Loan Repayment Promise offers students greater flexibility and freedom to follow the career path that fulfills their passion and purpose by removing the burden of excessive loan debt,” said Hugo A. “Hap” Pearce, chairman of the Newberry College Board of Trustees. 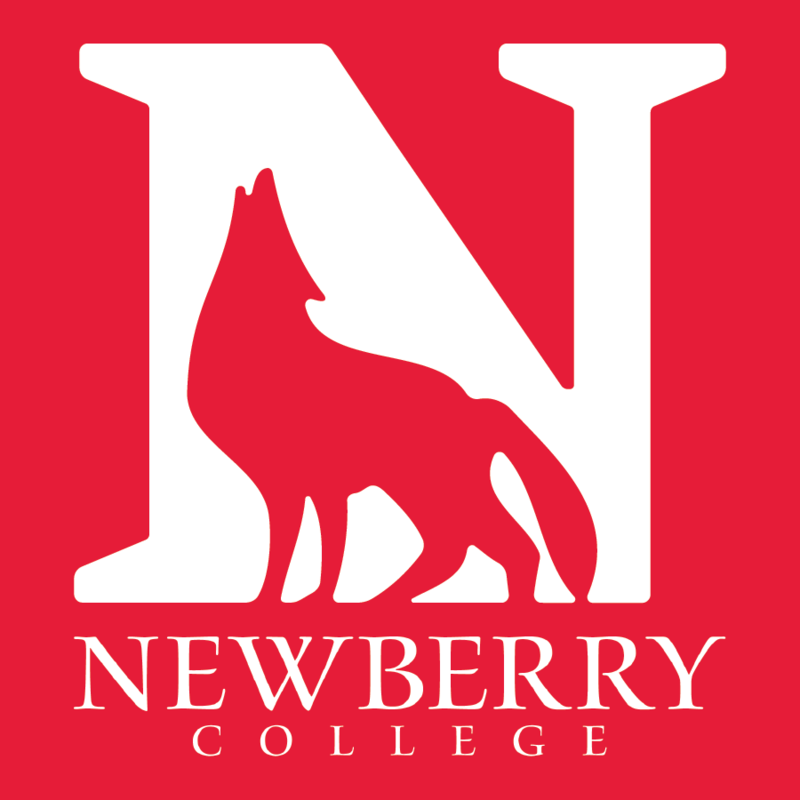 U.S. News and World Report recognized Newberry College as a “Least Student Debt” college in the South in its 2015 rankings report. Newberry also was recognized as a private college worth the investment in the book, “Is College Worth It?” by former U.S. Secretary of Education William J. Bennett. For more information, visit www.newberry.edu/WePromise. ABOUT NEWBERRY COLLEGE: Newberry College is a private, residential, co-educational college with a diverse student population. Founded in 1856 by the Lutheran Church, the College is accredited by The Southern Association of Colleges and Schools, the Commission on Collegiate Nursing Education, the National Council for Accreditation of Teacher Education and the National Association of Schools of Music. Newberry College was ranked in the top tier of regional colleges in the South in the 2016 issue of U.S. News & World Report’s Best Colleges in the U.S. The College offers baccalaureate degrees in 33 majors, 39 minors, 42 areas of concentration and 10 pre-professional programs and features a radio and television station. The College offers 17 NCAA Division II sports, cheerleading and dance. For more information, go to www.newberry.edu.